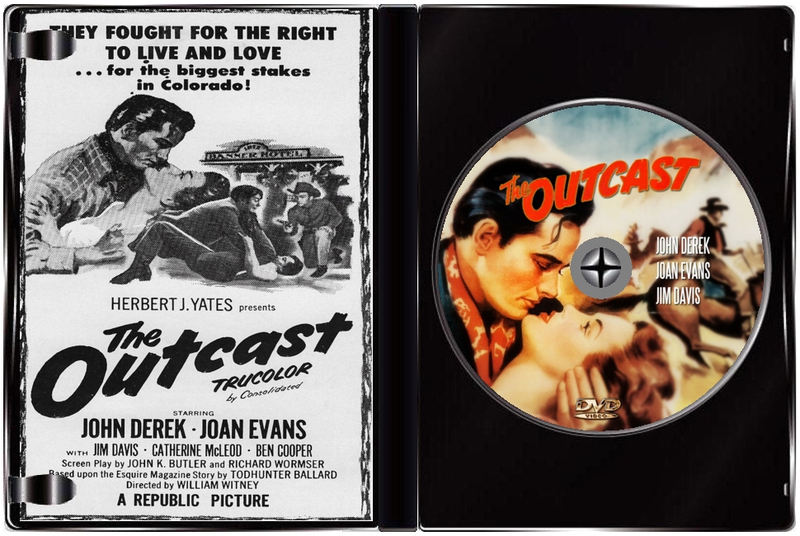 Following an absence of eight years, Jet Cosgrave (John Derek) returns to his hometown of Colton, Colorado. He aims to reclaim his rightful inheritance - the great Circle C Ranch, which was swindled away from him by his uncle, Major Cosgrave (Jim Davis), via a forged will. 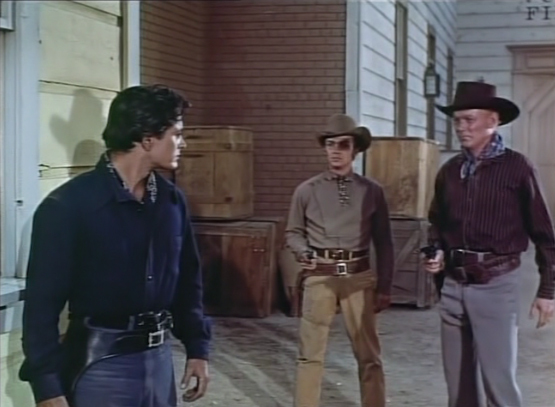 To aid him in this venture, he brings along nine hired gunmen, headed by "Dude" Rankin (Bob Steele). Cosgrave has no intention of losing the ranch and strikes back with violent reprisals. 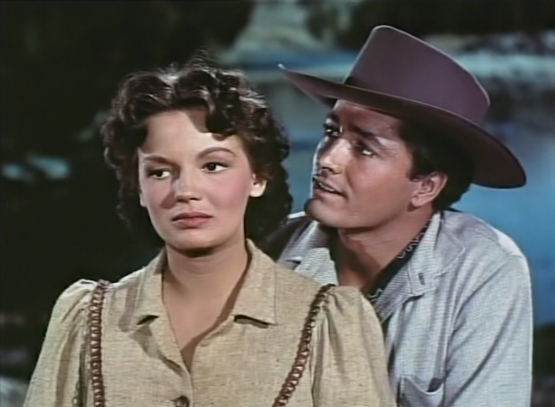 Judy Polsen (Joan Evans), one of a poor family of ranchers, gets mixed up in the proceedings and falls in love with Jet after brazenly saving him from two Circle C gunmen. The stage is set for a bloodbath showdown between the two family members as tempers flare and bullets fly! 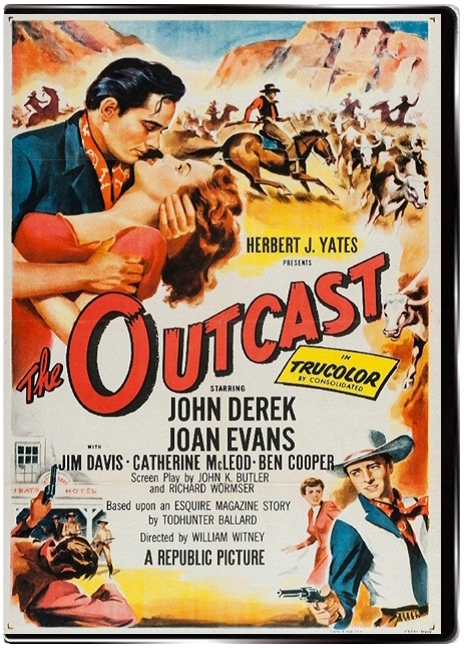 A very good performance by a young John Derek, an outstanding performance by veteran Bob Steele, beautiful scenery stunningly photographed, and action-packed, razor-sharp direction by William Witney, an old pro at the top of his form, make this one of the best "B" westerns to come out of Republic Pictures. Steele, a major western star in the '30s and '40s, had aged out of leading man roles and settled into character parts, often playing (as he does here) a cold-blooded gunman. He was such a good actor that he was as effective in these roles as he was in his younger days as a cowboy hero. The cast is jam-packed with familiar western faces - Jim Davis, Ben Cooper, James Millican, Slim Pickens - and ace director William Witney uses them all to their best advantage. The blazing gun battles are expertly staged, and the film as a whole moves like lightning. All in all, an expertly made, thoroughly enjoyable little "B" western, more entertaining than many films that cost 50 times as much. Highly recommended!